A beautiful blend of moisturising and soothing natural ingredients, which will nourish your skin throughout the night. With finest quality Marigold, Starflower and Grapeseed Oil, this Face Oil helps your skin to achieve suppleness by retaining enough moisture to plump it and give you relief from tight, dry skin. Vitamin E has several important functions and we include it as an important antioxidant to protect and help slow down processes that can damage your skin. Shake bottle well before you use the Face Oil. You will need about 2 to 3 drops per application for your face and probably a drop or two more for the neck area. Use gentle outward and upward movements. If you are using this Facial Oil in the mornings, leave it on for 15 to 30 minutes and blot off the residue before you are applying your makeup. 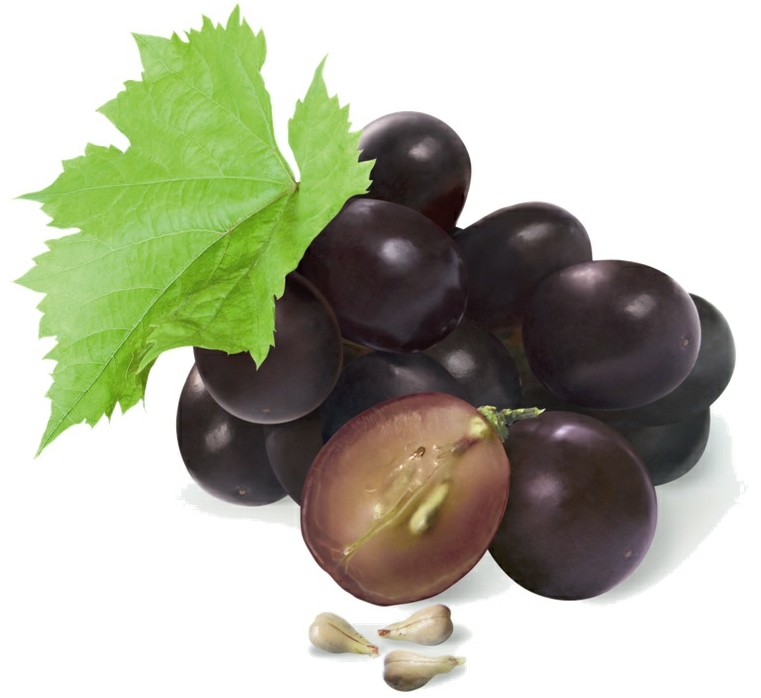 Grapeseed Oil is very moisturising, nourishing and light because of its high linoleic acid content, Omega-6 essential fatty acid; it absorbs very quickly, has natural non-allergenic properties and is known for its astringent (skin tightening and toning) properties. Starflower Oil helps your skin to retain moisture, aids faster cell regeneration and softens your skin beautifully. The high levels of Gamma Linolenic Acid (GLA) will help restore the barrier function of your skin and act as an anti-inflammatory that can soothe dry skin and itchiness. It also helps to fight the loss of skin elasticity. Our plant based Face Oils work on every skin type as they nourish, re-balance skin and restore a naturally healthy complexion. Whether you have oily, combination or dry skin, by regularly applying a Face Oil, your skin will re-balance to reveal calm, clear and healthy looking complexion. A perfect base for make-up. 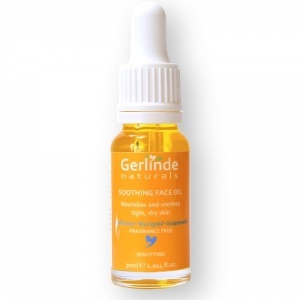 Face Oils glide onto the skin and encourage facial massage. Massaging your face has plenty of benefits – it relaxes and tones the muscles which helps to sculpt facial contours, removes stress and tension in the face, boosts blood flow and awakens the senses. By massaging the oil into your skin you are also pushing the skin-boosting ingredients deeper into the epidermis. Face Oils give skin a gorgeously plump and dewy glow – the type that is always seen on the runways and red carpets but is so hard to replicate. Simply massage a Face Oil into your skin every evening before bed and in the mornings to achieve a radiant and healthy glow. If you’re scared of using a Face Oil, you can gently ease yourself into using one by simply adding a couple of drops to your night cream and day cream to give your skin an extra surge of nourishment but without committing to applying the oil directly to your skin. Even by adding a couple of drops to your day and night cream is enough to notice the benefits to your skin. I received this a few weeks ago and have used it frequently over the winter months,mixing it with my moisturiser. Over the winter even the superfruit facecream benefits from the addition of a few drops of this on my extremely dry skin. At night I've been using the murumuru balm which I use over the moringa serum. 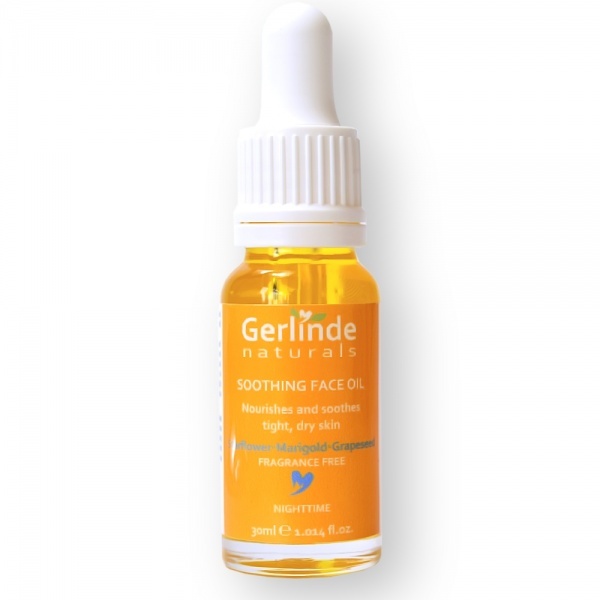 This oil is richer than the serum which provides comfort to very dry skin (especially during the Winter) and I am very happy with this product. Another favorite Gerlinde so many thanks. I bought many of the oils, I love this one very much, is not greasy it's moisturizing. I use it around my eyes.